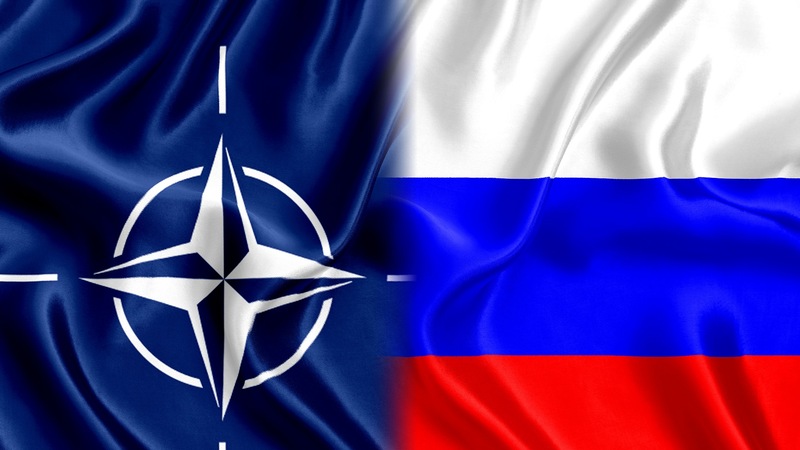 Home › Media Center › The North Atlantic-Russian conflict and regional security. As Russia seeks to strengthen its regional presence does NATO sees Russian policy as a challenge? Dr. Ashraf Keshk considers this and addresses the potential regional security ramifications that could result from a North Atlantic-Russian conflict.